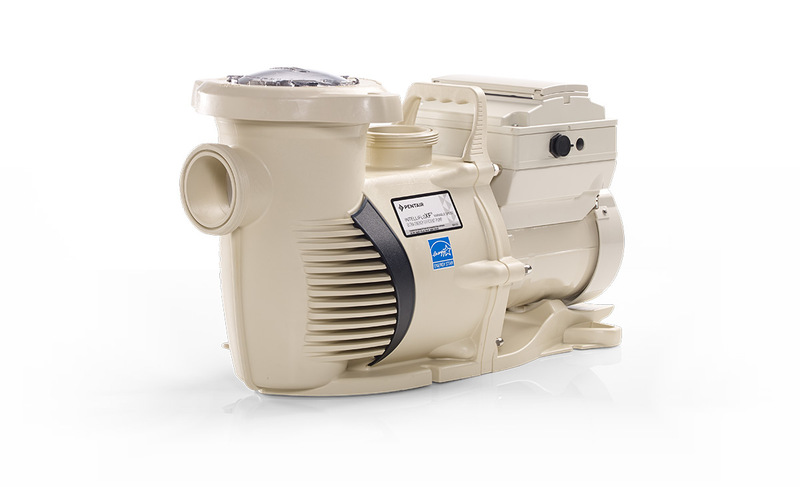 The Pentair 022055 IntelliFloXF Variable Speed Pump is the premium IntelliFlo pump and will save you hundreds pear year in operating cost. Is is designed for larger pools and water feature setups and allow you to better match pump speed with proper flow rates. The Pentair 022055 IntelliFloXF Variable Speed Pump is comatible with all current Pentair automation: IntelliTouch, EayTouch and SunTouch systems. The pump can be controlled with an ipad or iphone when paired with the IntelliTouch or EasyTough with the ScreenLogic interface.